Various long-term, complex and major IT projects fail in the production of expected output. Different factors are involved in this failure including poor project management, technical flaws and much more. A failed project cost heavily to the vendor as well as the client. While development of these projects minor mistakes cause such failure, these errors could be overcome with small efforts. Before trying to solve any problem it is necessary to understand the root cause. There is an environmental and cultural difference in IT project development firms, therefore, the cause of failure might be different. However, the pattern tends to be same as the desired results. 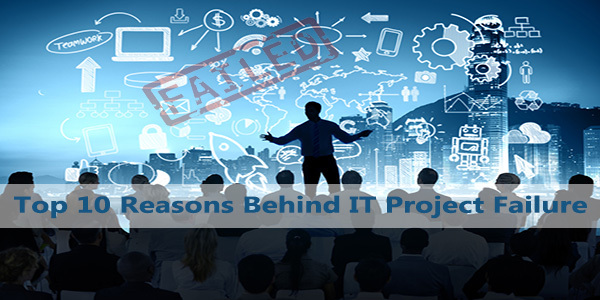 Here are top 10 expected reasons behind IT project failure that might lead towards the correct destination. The scope of the project isn’t defined well that create misperception and directs towards the failure. Project management, higher management, and team members are the main pillars of the project team. It is important to enhance its visibility among them to avoid any failure in future. Inexperience project management and technical team are another significant cause behind project’s disaster. Avoidance of formal development strategies cause disappointment. Unavailability of detailed documentation related to the project is an unavoidable deficiency. Project management is failing to track core requirements from client and unable to distribute information among team members. Project management isn’t tracking team’s progress. Lacking right technology or the technologists is the core purpose of failure. These are the core causes of failure of any IT project. 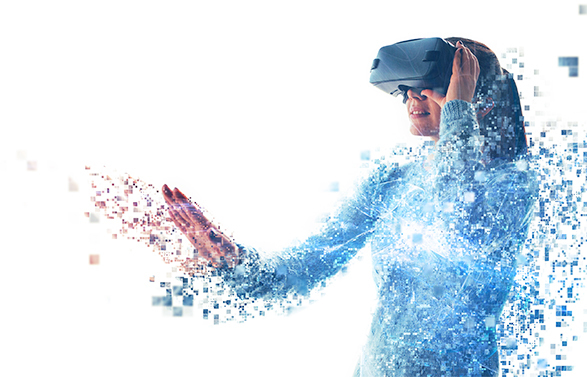 Any success project development always seeks for proper planning, implementation, and testing is software service provider is avoiding them it cause failure.